TAMUBA INT S.L. 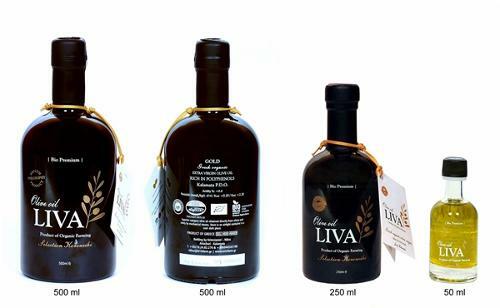 (LANDIAM), Olive oil, Extra Virgin Olive Oil, Organic Extra Virgin Olive Oil, on EUROPAGES. 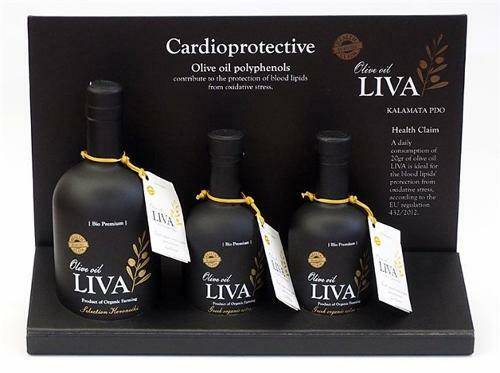 Located in Valencia, Landiam borns to share with the world our passion for the premium quality organic and extra virgin olive oil. 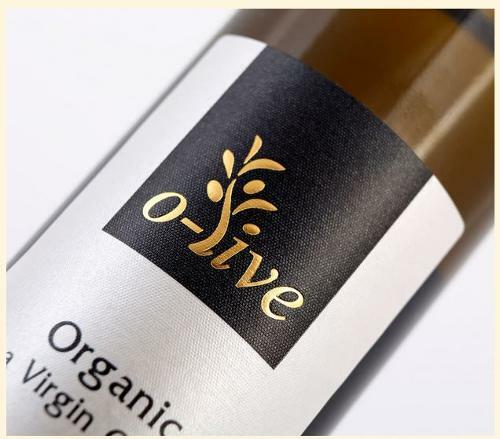 In Landiam we have a team with long experience in the food market and we count with one of the best experts of olive growing in the sector.